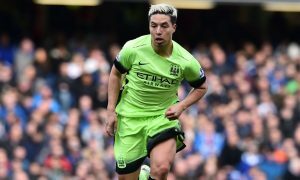 Manchester City are ready to lower their £16 million asking price for unwanted playmaker Samir Nasri following a lack of takers at that price. The Sun reports that clubs across the continent are being put off by Nasri’s £150,000-a-week wages, a familiar story with City trying to sell players in recent years. Sevilla didn’t take up their option to buy Nasri after his form curtailed during a loan spell that, for a long time, was going very well. Samir’s former club Marseille have shown some interest in taking him home, but have failed to follow that up with a concrete bid. That leaves City and Nasri in a difficult situation, with Pep Guardiola wanting the player gone and the 29-year-old reportedly wanting to leave the Etihad. He favours return to La Liga after enjoying the lifestyle in Spain, but would consider a switch to another Premier League side. 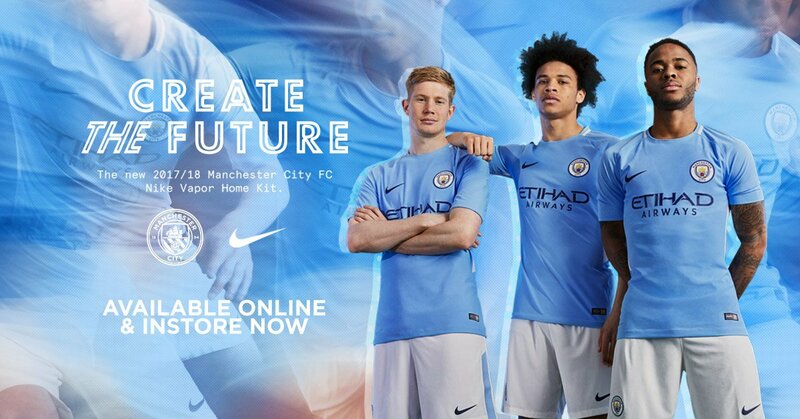 With a lack of bidders, it is reported that City could drop their asking price to just £12 million, a very low fee for a player of his qualities – but like others before him, a huge salary is forcing the club to try and sell below his market value. One possible option, according to The Sun, is that Nasri may be offered as a makeweight if Man City pursue other targets around Europe.